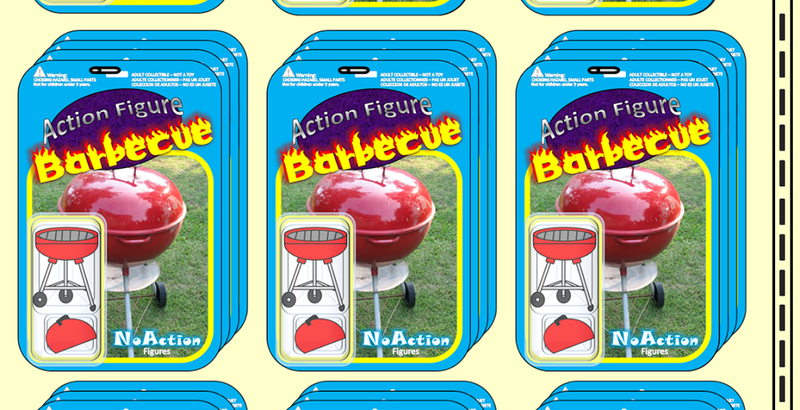 Action Figure Barbecue: Hokey Halloween Horror: PEZ Glowing Jack O' Lantern with Candy Corn PEZ! Hokey Halloween Horror: PEZ Glowing Jack O' Lantern with Candy Corn PEZ! * Here's the full shot of the dispenser and, man, do I love this one. Love it, love it, love it. My daughter and I found these Halloween dispensers a CVS but I'm sure other stores will have them as well. PEZ is available pretty much everywhere. The Glowing Jack O' Lantern mold has been around since 2012 apparently, but this is the first time I've ever bought one. I should be showing off the new 2018 Halloween Pumpkin which is the one my daughter snagged. Still, this one was a bit more me. * The sculpt on this one is just fantastic. I love the yellow facial features which give our Jack O' Lantern his patented glow. I also love how the stem is a separate piece attached to the top of the head. It's a nice dark green and it looks just lovely. * Here's a side shot! Not much to see here except to note that the Jack O' Lantern is a bit flat on the back. That's OK, though. Nobody is perfect. Of course, the PEZ logo is stamped onto the side, looking as if it is made out of PEZ bricks. * Here's where things get even crazier: Candy Corn PEZ. The set came with three sticks of PEZ bricks and one of those three is Candy Corn flavored. Yum! I love the packaging. It's not really unique other than showing off Candy Corn for the one or two people in the state of Minnesota that don't know what Candy Corn looks like. Good for you, PEZ! * This is the best! As soon as you begin to put this in your mouth you can begin to taste the nearly perfect flavor of Candy Corn. PEZ nailed the essence of it! As you chew the PEZ, though, you do get the trademark PEZ tanginess as well. (BTW, my spell check says tanginess isn't a word but I looked it up elsewhere and it totally is.) That gives a nice, PEZ distinctiveness to the candy that really elevates. I really like PEZ and I would gladly see this flavor offered year round. It's phenomenal. There you have it! If you have two bucks and you want a Glowing Jack O' Lantern that dispenses bricks of candy that taste like another candy then your pals at PEZ have you covered. I don't buy many PEZ dispensers these days (my wife used to collect them like crazy, though) but this one was too tempting to pass up. 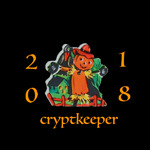 It seems PEZ has two new sculpts this year, the Halloween Pumpkin and Halloween Witch (which is different from the past witches; this one is much more cutesy) so if you collect PEZ dispensers, get out there and start hunting! I'm from Manila and not Minnesota but I have to confess: I've never had a single, uh, kernel of candy corn in my entire life. As far as Pez goes, I've had my eye on the DC Super Hero High dispensers at my local 7-11 lately. Harley Quinn is missing from the shelf so I'm waiting for her to show up before I start buying. You need to track some down! It's incredible! My daughter and I both have the Batgirl PEZ dispensers, too. They're quite cool.